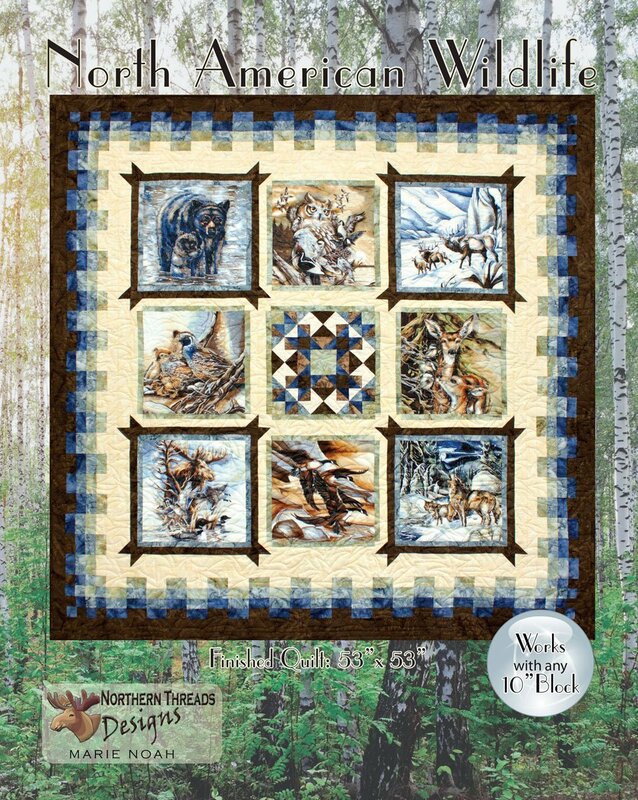 North American Wildlife by Northern Thread Designs. Finished quilt size: 53in x 53in. Pattern booklet has easy to follow instructions with full color illustrations. Basic Quilters can easily complete this quilt in a snap.